Do you have someone in your household who is a severe allergy sufferer? Then you know that every time the forced air heat turns on in your home, their allergies flare up. While indoor air quality solutions can offer some relief, for some sufferers, even the smallest dust particles in the air can cause grief. If you’d like to offer cleaner, more efficient heating for your family, think about installing in-floor heating from John Betlem Heating & Cooling in your Rochester, NY home. In-floor heating is installed under the flooring and transfers heat into the room via infrared radiation and convection, which helps your home stay warm and comfortable, without the need for forced-air heat. Aside from providing a friendlier environment for allergy sufferers, in-floor heating can also offer enhanced energy efficiency. In-floor heat accomplishes higher efficiency by heating a room from the bottom, meaning that the room’s living space is heated, rather than the empty space by the ceiling. 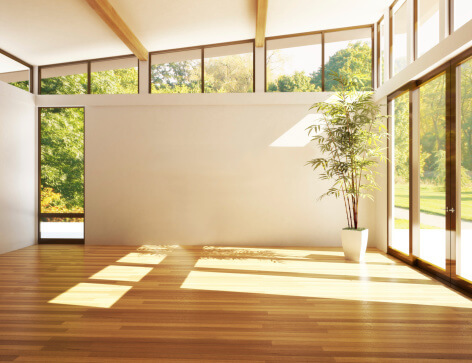 Because in-floor heating is configured beneath the flooring, it heats in a more uniform fashion than forced air heat as well, eliminating hot or cold spots and drafts. When you choose John Betlem Heating & Cooling to install your in-floor heating system, you can rely on our professional technicians to perform your installation to your complete satisfaction. Choose John Betlem to install in-floor heating in your Rochester, NY home. 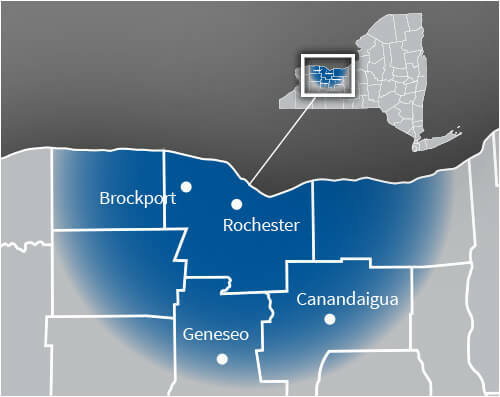 At John Betlem Heating & Cooling, we’ve been working hard to make people more comfortable in their Rochester, NY homes since 1941, and we want to help you get the in-floor heating you need. Our skilled technicians have been specially trained to install your in-floor heating and work hard to help you find the perfect fit for your home. When you put your trust in John Betlem, you can count on us to help you with your entire home heating needs. We provide a comprehensive listing of home heating options, and we can help you find the perfect solution for your home and your lifestyle. At John Betlem Heating & Cooling, we want you to know that we mean business when it comes to your satisfaction. We back everything we do with our 100% satisfaction guarantee. Compare our guarantee with the limitations, the exclusions and the fine print that other companies often use to back their work – others typically guarantee just the functionality of the equipment, not your satisfaction with the process or that the finished job meets your expectations. It’s that commitment to our customers that has allowed John Betlem to grow throughout the Rochester, NY area year after year, with many more satisfied customers time after time. 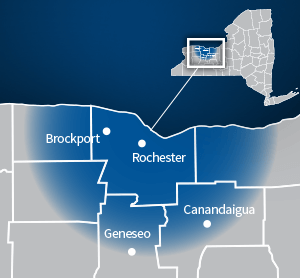 When you want in-floor heating for your Rochester, NY home, all you need to do is call John Betlem Heating & Cooling. We can help you get the in-floor heating you need so that you and your family can experience optimal home comfort and increased energy efficiency. Just give us a call at 585.271.8888 and we will be more than happy to help you with any in-floor heating service need you may have.